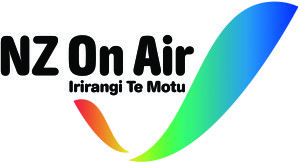 Otago Access Radio is a not-for-profit radio station which is partially funded by New Zealand on Air. Their support allows us to provide broadcasting facilities for a hugely subsidised price. Most programmes are half-hour or an hour in length, and either weekly or fortnightly. Monthly shows may be possible but must first be discussed with the station manager. Any regularly repeated programmes are charged at half-price. 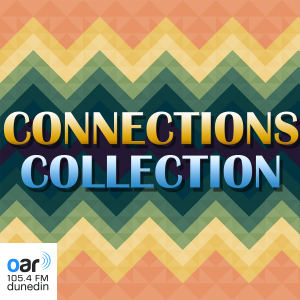 All other repeats are charged at the usual rate for your timeslot. If you want to make a show but feel you would have difficulty paying for it, you can seek commercial sponsorship. This would entail the sponsor paying for your airtime in exchange for naming rights to your show and a number of ads for them played each episode. We can provide advice and resources to help you find sponsors if you need us to. 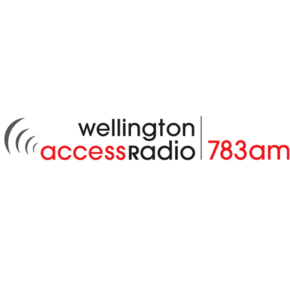 Everyone who wants to broadcast with Otago Access Radio is required to be a member of the Otago Community Broadcasters Society. 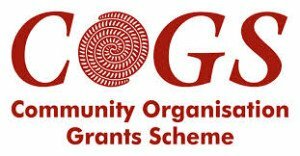 The Society exists to support the station and represent the interests of programme makers. Being a member of the Society also makes you a member of the wider station community, providing a great opportunity to network with other people who make radio shows. Membership is charged for the period July to June of the current financial year. Training sessions take an hour, and you’ll probably need between two and four of them depending on your current level of technical confidence. 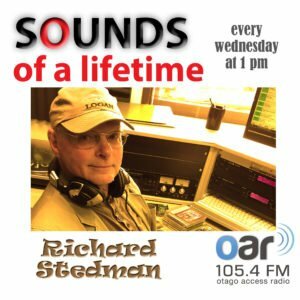 We record a 30-second promo for your show, to be broadcast on a minimum of seven occasions over the three days leading up to your show. We produce ads for any programme sponsors, to be played during your show. We feature our shows on this website, and profile new shows in our newsletter ‘Hearsay’. We can assist you to create promotional material for your show, and to distribute it widely (eg: posters, graphic images for this website). 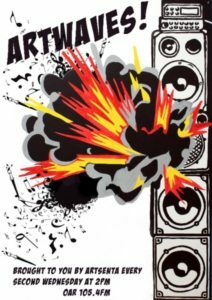 We can do some recording work for your programme, to be booked in advance with the studio engineer (extra studio pre-recording time is charged at $57.50 including GST per hour). 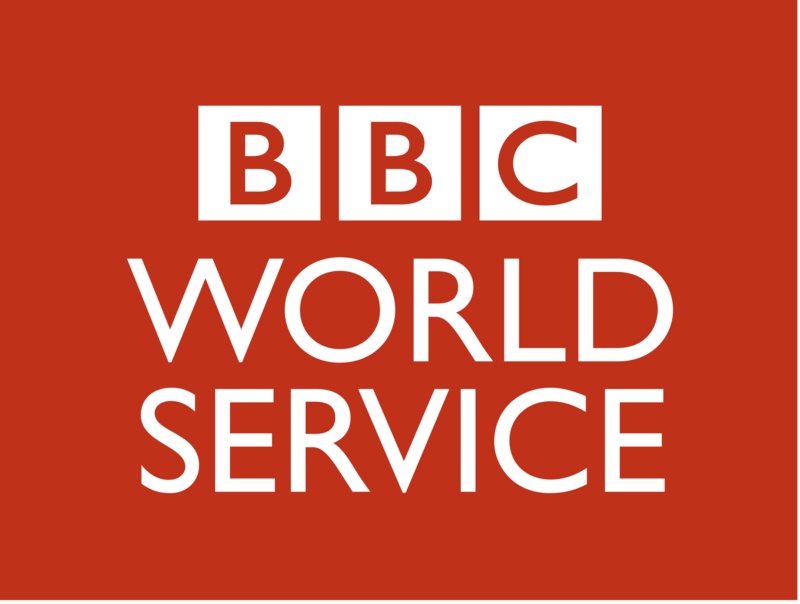 We live-stream through this website 24 hours a day – meaning we can be heard worldwide. 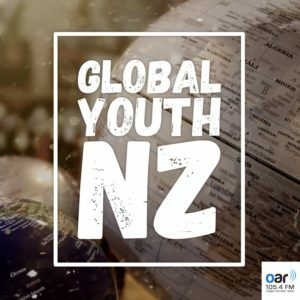 Podcasts of the latest episodes of your programme can be downloaded from this website – meaning listeners from here and around the world can listen at a time convenient to them. 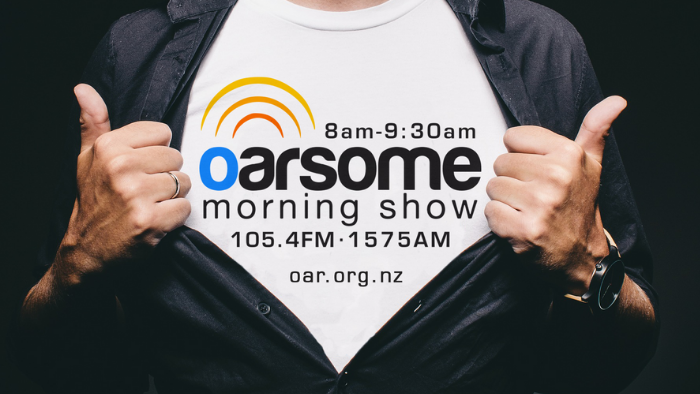 Phone station manager Lesley Paris on (03) 471 6161 or email her at manager@oar.org.nz. 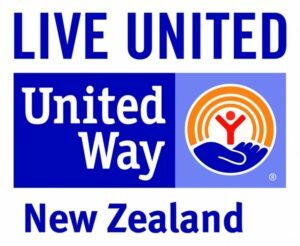 Or drop by the station – we’re open weekdays from 9am to 5.30pm, located in Dunedin Community House, 301 Moray Place (opposite the Countdown Supermarket carpark). We’d love to see you and are happy to answer any questions you might have.